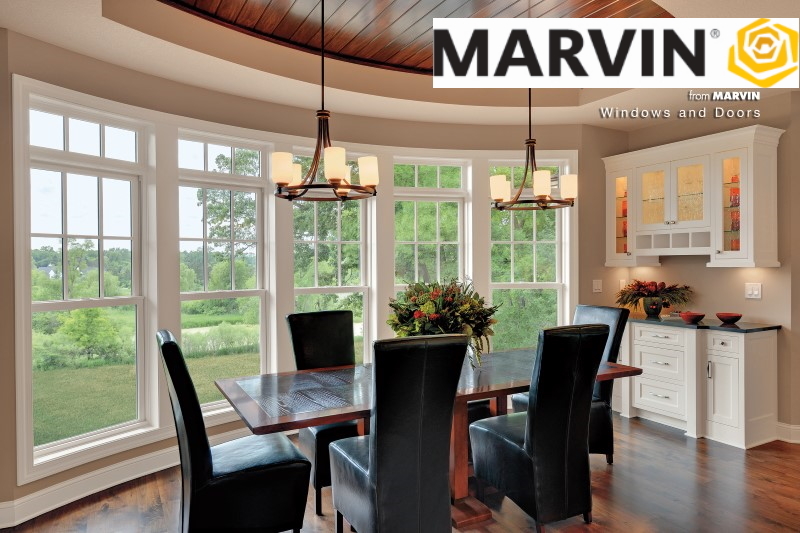 Your home's windows have a huge effect on its appearance, its curb appeal, and even its energy efficiency. Old and worn out windows can have a negative effect on each of those things, so replacement windows can be a great way to improve your home in a number of different ways at once. 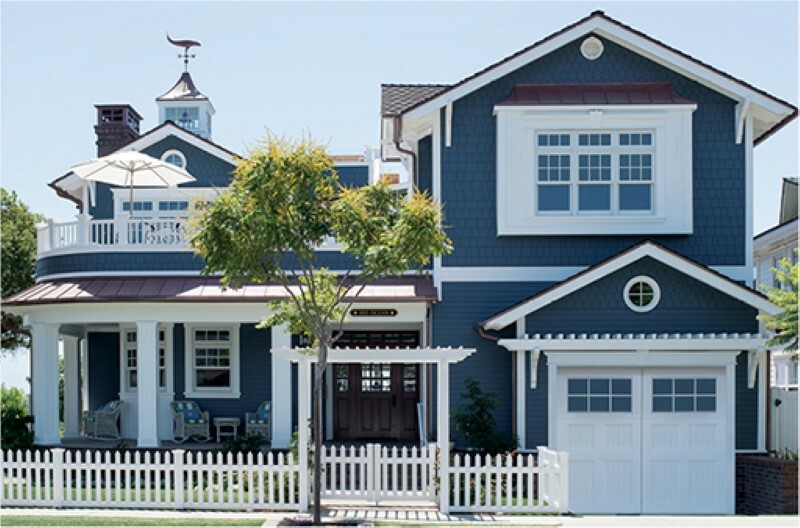 At Nassau Suffolk Exteriors, our professional Long Island Exterior Services specialize in windows, so whether your're having replacement windows installed or installing windows for a new construction, we'll be able to guarantee the best products and workmanship possible. 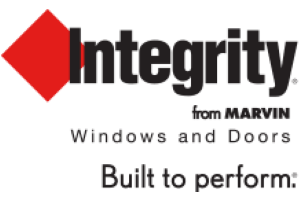 If your windows are in lackluster condition and need to be replaced, or if you're looking for windows for a construction project, contact us today to start your project. We'll be looking forward to working with you. Whether it's to enhance your home's energy efficiency or to boost its curb appeal, replacing your home's windows is a great way to improve your home. 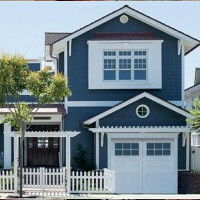 Homeowners frequently have replacement installed as part of larger renovations for both functional and aesthetic reasons. Our replacement windows come in a wide variety of different styles and designs, and replacing your windows can completely transform the way your home looks and feels. 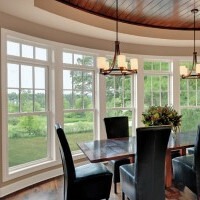 These windows can last for years, make your home more valuable, and keep your home's exterior as healthy as possible. 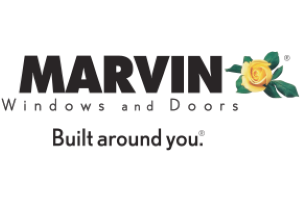 Because of they’re so durable, long-lasting, and low-maintenance, vinyl windows are a popular choice for many homeowners who are considering replacement windows. 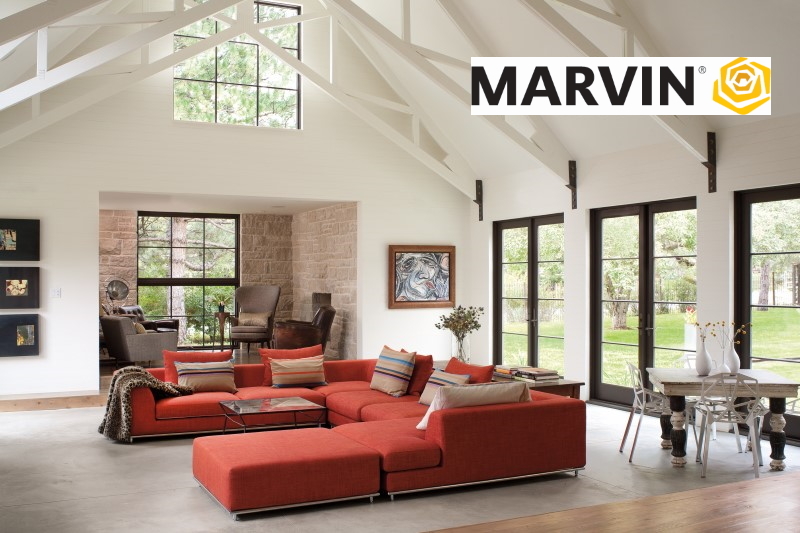 Vinyl windows don’t rust or warp, so they never need very much attention or maintenance. They’re also the most cost-efficient option, and they’ll help you increase your energy efficiency. Our Long Island exterior remodeling contractors can help you install vinyl replacement windows to keep your home in excellent condition. Wood windows can help you increase the structural integrity of your home, and they’ll add richness to your architectural design. 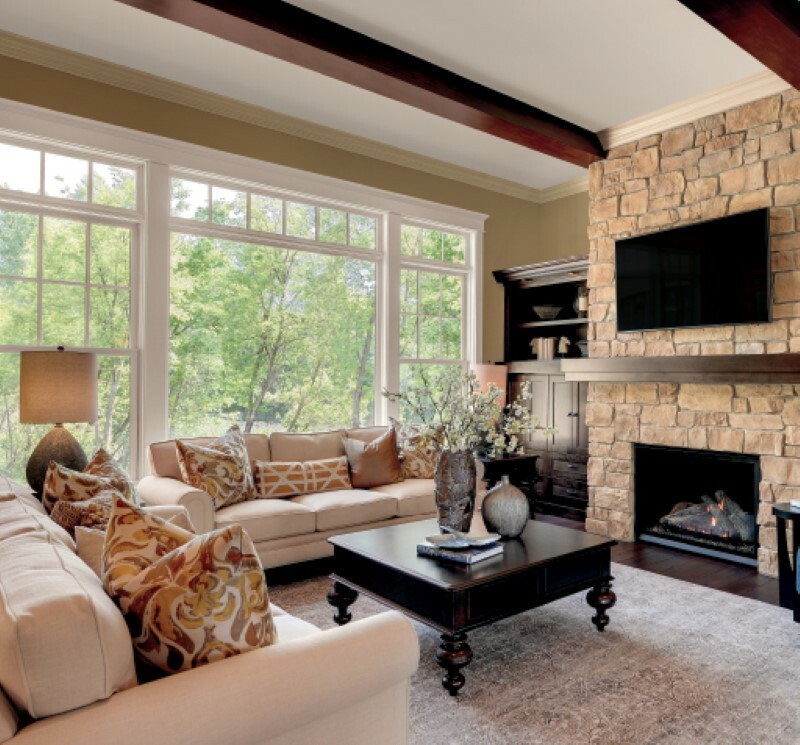 While they require more maintenance than vinyl windows, their quality and classic design make them a great option for anyone who will properly care for them.